Mr. 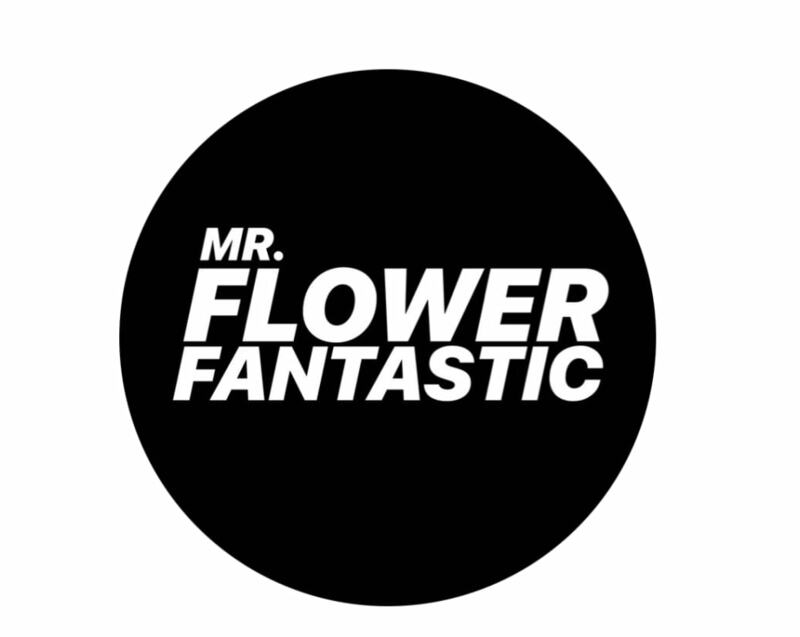 Flower Fantastic “MFF” is a New York based artist. He explores floristry, sculpture, and design with an unprecedented style and an anonymous public persona. MFF uses his self taught skill to bring an underrated art form to the forefront of pop culture and the world of visual art. Raised in Queens, NY, his creative process was influenced by the flowers in his own home as well as flower gardens in his neighborhood environment. MFF’s defiance of not limiting himself to the local seasonal flowers that are not always in bloom are exemplified in his most recent works with tulips, roses, lilies, orchids carnations, and various variety of flowers from, Turkey, the Middle East, Caribbean, Holland, North America and South America. MFF’s desire to remain anonymous is his acceptance of the powerful universal gift of flowers to humanity, which he aims to give full presence in his creative art compositions.